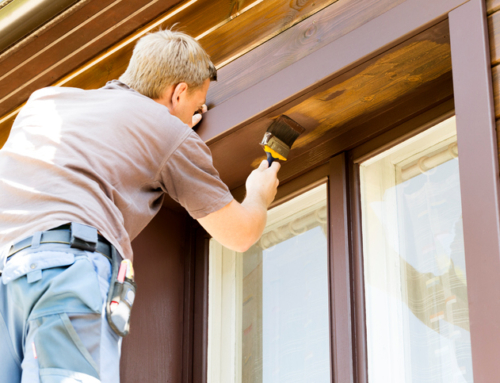 Glue Laminated vs. Solid-Sawn Lumber: Which is Better? As building materials change with the demand for newer construction, we need to look at the differences in materials to understand the best product to use for the job at hand. Solid wood posts and beams have been used for framing for hundreds of years both in traditional stick frame buildings as well as post frame pole barn construction. Solid-sawn posts have a classic look and their strength have traditionally been well accepted for post frame construction projects. Solid sawn posts are cut from a single solid piece of lumber to standard construction dimensions. Glulam, glued laminated timber, is an extraordinary engineered wood building material. Glulam has been shown to be as strong as steel, with greater strength and stability than similarly sized standard dimensional lumber. With construction advantages including higher design values, improved overall performance, and cost savings, Glulam is the product of choice for projects ranging from residential beams and headers to commercial building arch spans over 500 feet. As compared to solid sawn lumber posts, Glulam is a stress-rated engineered wood product composed of layers of bonded wood laminations running the length of the post. It is available in a wide variety of standard post sizes and is ideally suited for post frame construction, as well as other framing, architectural, and commercial applications. Today, the advancements in engineered wood construction materials with products like glulam can produce posts and beams with more added strength than from that in solid sawn lumber alone, with far less warping and extraordinary durability. This is important is any construction project, but it is especially relevant in pole barn post frame building construction. Cross-laminated timber, or CLT, is a wood product made similar to glue laminated timber. The principal difference is that the orientation of the timber is perpendicular to adjacent layers and glued on the wide faces of each board. What you get is a finished product with each layer having a wood-grain in the opposite direction. This increases the strength of the product and this allows for the use of longer pieces for walls, ceilings and roofs. In this sense, it can be said that CLT engineered wood products are manufactured much like traditional plywood. Glulam engineered products are manufactured utilizing exterior-grade or wet-use adhesives which comply with all recognized standards. 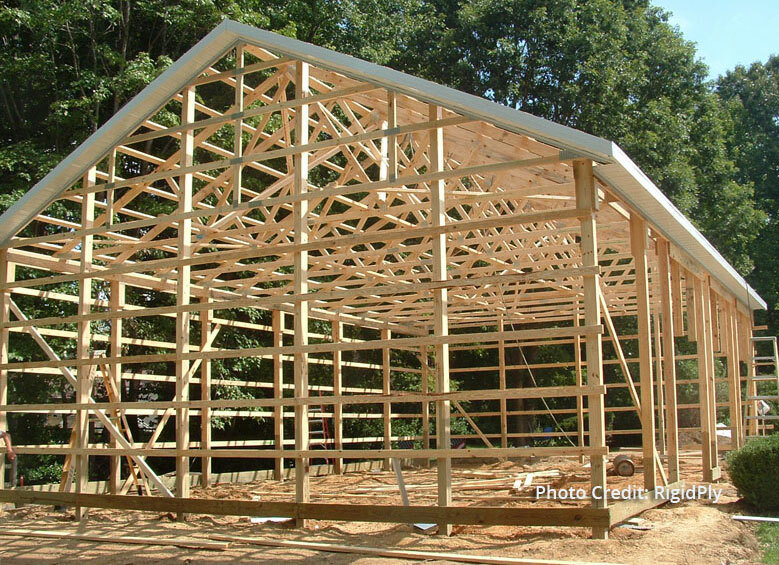 With respect to post frame and pole barn building construction, we have found that the vast majority of our builders and contractors prefer the benefits and overall costs savings of Glulam posts and beams, due to their superior dimensional stability and the ability to be used in a wide variety of building applications ranging from commercial and agricultural structures to residential homebuilding, churches, and more.